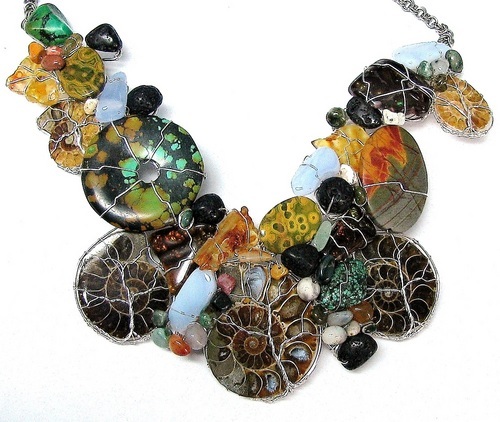 At Nature's Elements Jewellery you will find A fine collection of the most unique high end artisan jewellery you have seen.I use a variety of west coast beach shells,Beach glass and semi preciouse stones to form these pieces of art. You will also find upcycled clothing and crochet slippers for your little ones. Please feel free to stop in and check out my gallery. Custom orders are always welcome.